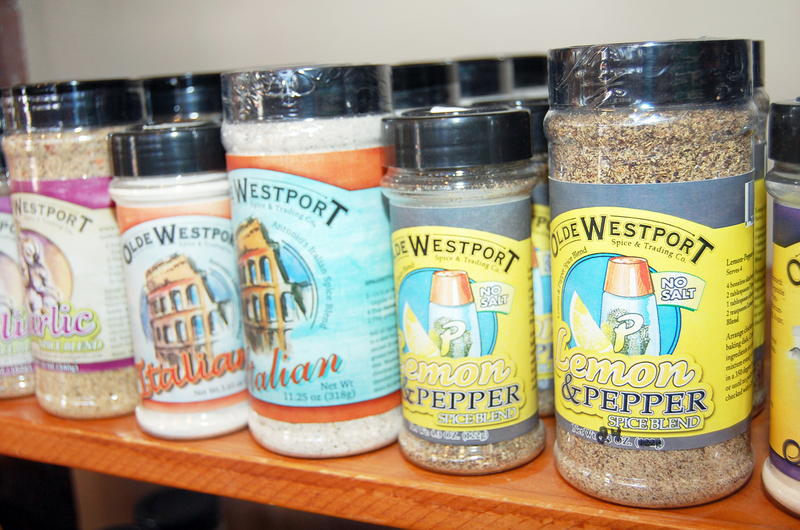 Olde Westport Spice & Trading Co. Presented By: Olde Westport Spice & Trading Co. Location: Olde Westport Spice & Trading Co. 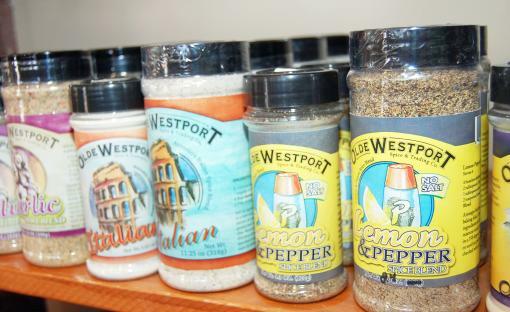 When Olde Westport Spice is crafting spice blends, the entire factory smells divine. Imagine how wonderfully tasty your food will be when you add their spice blends. Tour their facility at 1218 Main, Goodland, and learn how they combine spices to produce excellent flavors.